Are there any antibiotics in farmed fish? A medication prescription from a vet is always required for medicating farmed fish. In order for possible diseases to be diagnosed, sample fish must be studied. Proactive medication is not allowed. The use of antibiotics is very limited in Finland and Sweden and usually only applies to young fry. Antibiotics are subject to a certain precautionary period during which medicated fish may not be used for food. This is to ensure that no pharmaceutical residue is present in fish used for food. Are escaped rainbow trout harmful to wild fish? 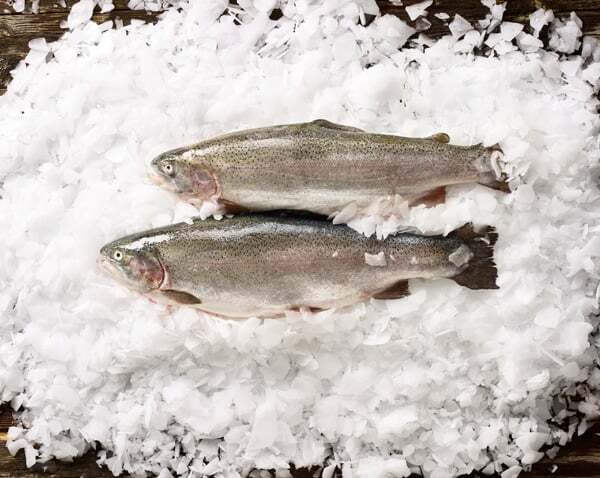 Rainbow trout is not found in the wild in the Nordic countries; neither is it able to reproduce or form viable populations in our natural environment. With modern equipment and machinery, the number of fish that manage to escape from fish farms is very small, and the escapees disappear rather quickly from the wild through recreational fishing, among other things. However, rainbow trout is also planted in lakes for recreational fishing, even though it does not reproduce there. Does fish farming lead to overfishing of marine fish stocks? All fish raw materials that are used for producing fish feed originate from sustainable fishing. Feed producers guarantee full traceability and are able to specify where all raw materials come from. The proportion of alternative non-marine raw materials in feed is increasing. As a result, the ratio between wild fish consumed and farmed fish produced has become almost 1:1 (FIFO ratio). Do you have any further questions about fish farming? 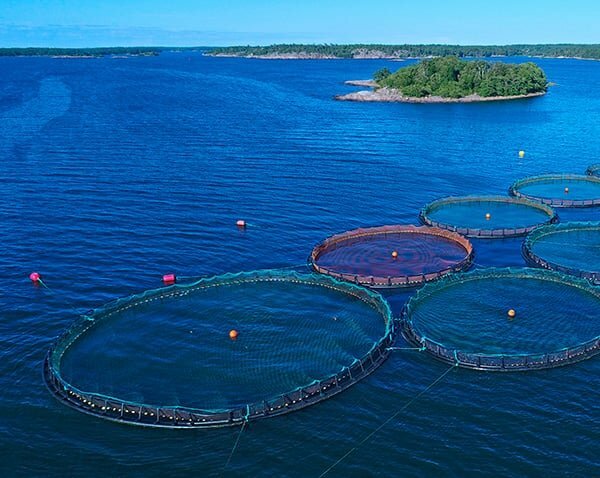 Visit the Finnish Fish Farmers’ Association website for more information on fish farming (website in Finnish). 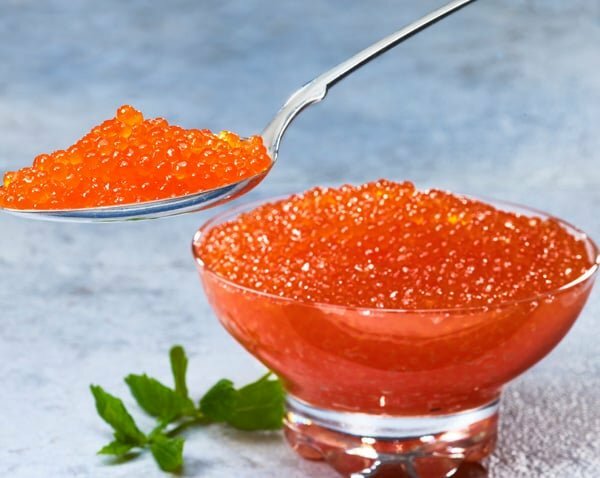 Click the link below to see topical questions and answers about fish farming and aquaculture in Swedish.